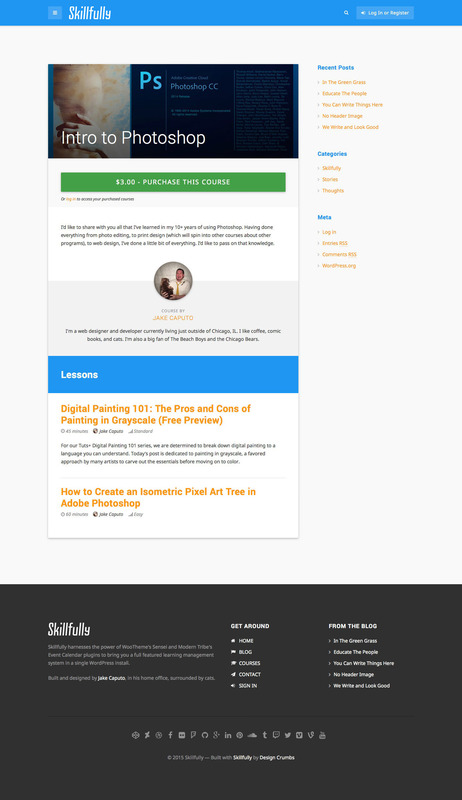 With Skillfully, Sensei, and Restrict Content Pro you can sell subscriptions to your courses. 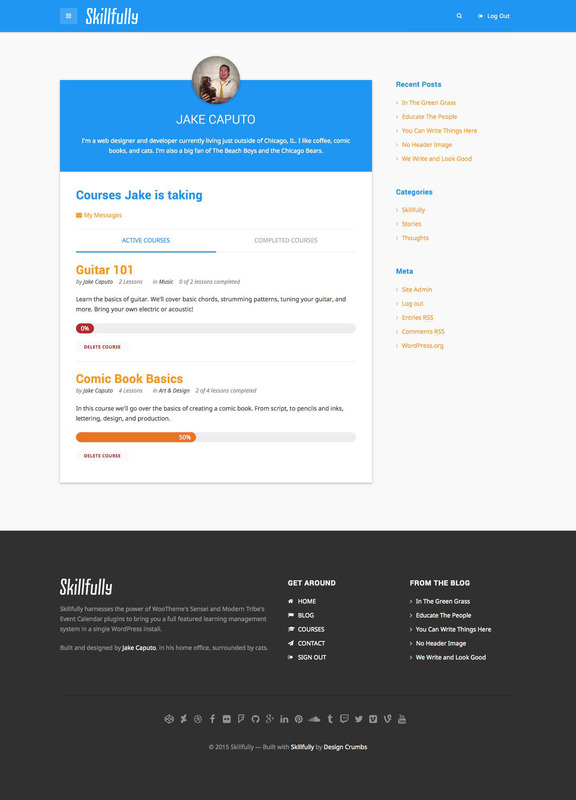 Lock your courses and even individual lessons by user subscription level and charge users on a recurring basis. 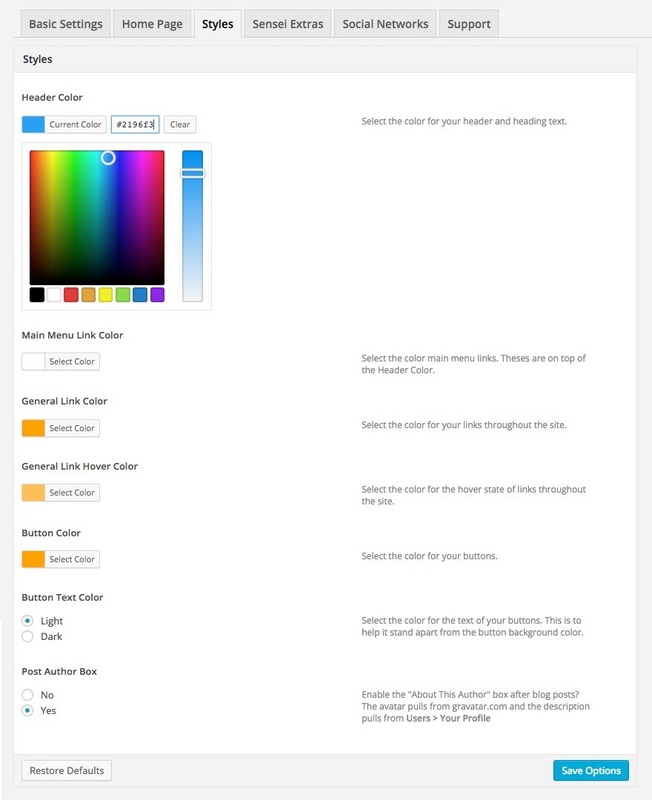 Note that Restrict Content Pro is a paid plugin and is not included with the theme purchase. Be a one-stop learning shop with the help of the free Events Calendar, or the premium Events Calendar Pro and WooCommerce Tickets plugins from Modern Tribe, Skillfully can display events and sell tickets. Skillfully includes multiple page templates for those really important pages – no coding required; simply set them under the relevant Page Templates and you’re done! 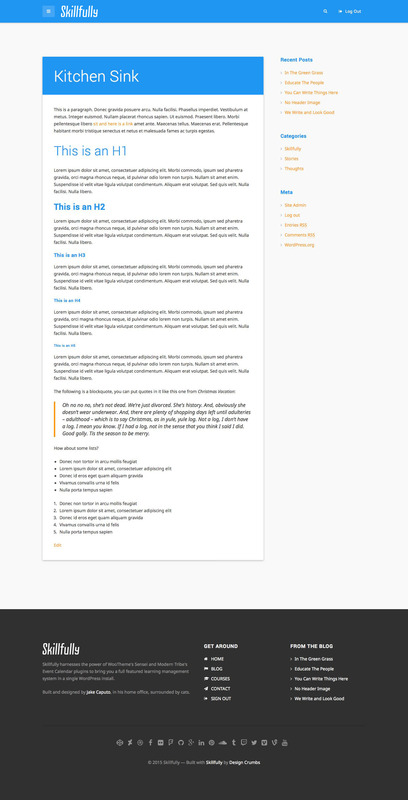 Home – Create an attention grabbing home page that converts. 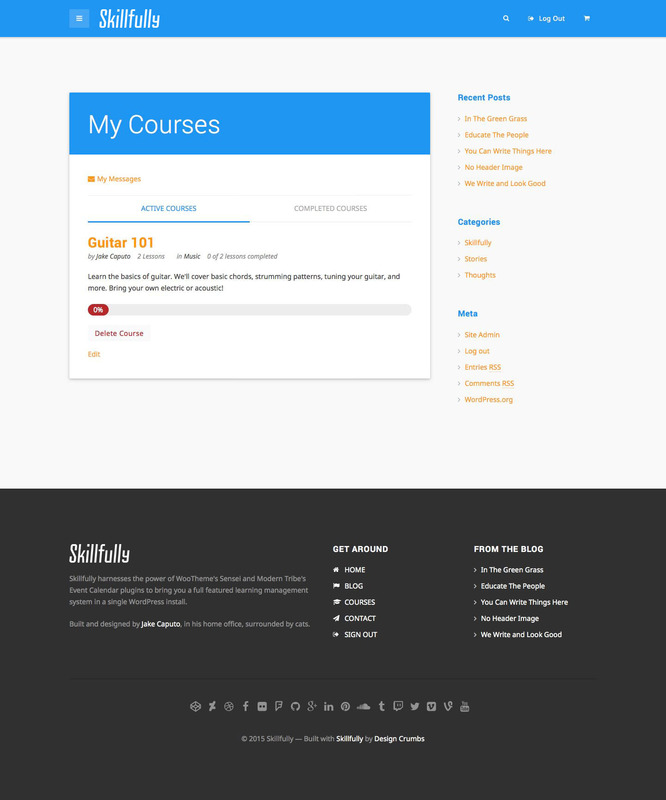 Courses – Adhering to Google’s Material Design specification, Skillfully makes use of cards to display courses and events. 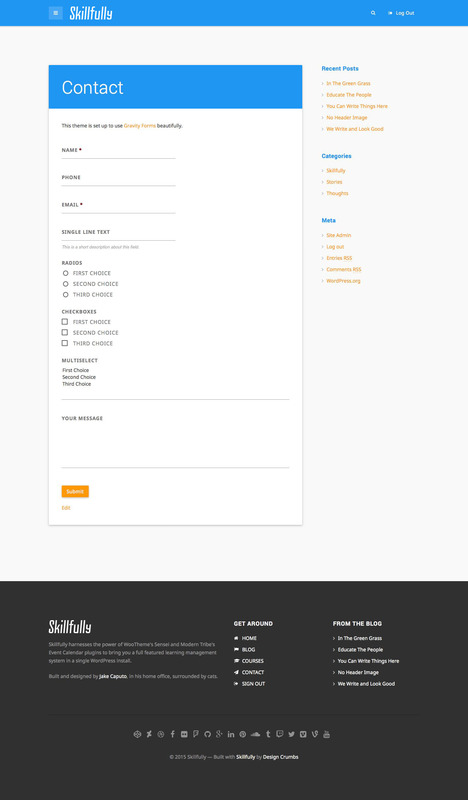 This makes Courses beautifully clean and simple to navigate and review. Login / Register – eLearning can be an arduous chore, but not with Skillfully. 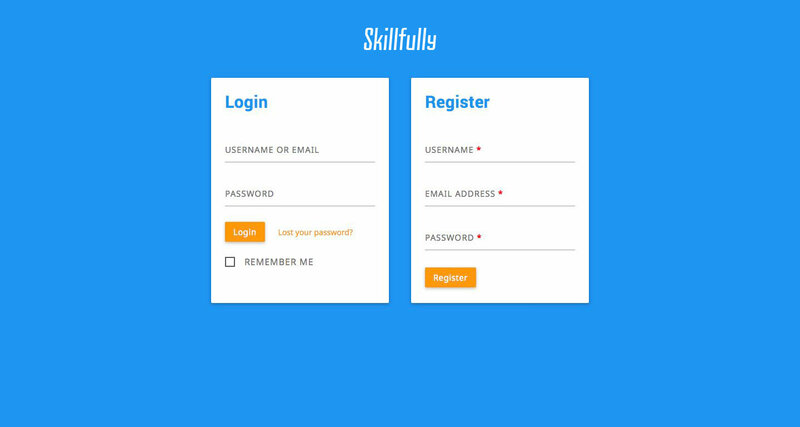 Learners don’t need distractions, and Skillfully acknowledges that with beautifully simple Login & Registration cards on top of a solid color background. Material Design is a Visual Language that synthesizes the classic principles of good design with the innovation and possibility of technology and science. Put simply, it’s easy on the eye and provides a stunning user experience. Color match everything! Of course you can, skillfully. 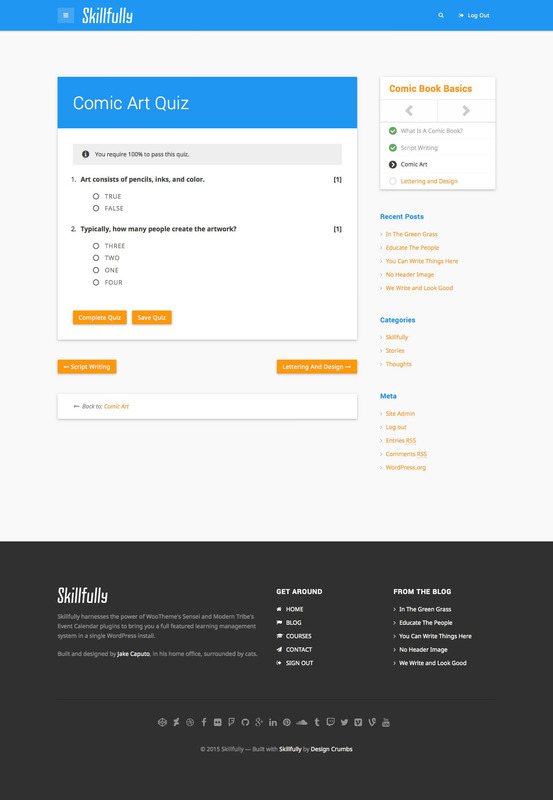 Of course we recognize that many users access content on mobile and handheld devices and so Skillfully does too. Beautiful transitions adhering to Material Design spec, try it for yourself! Grab the bottom left corner of your browser window and resize it in real-time to see how it works. 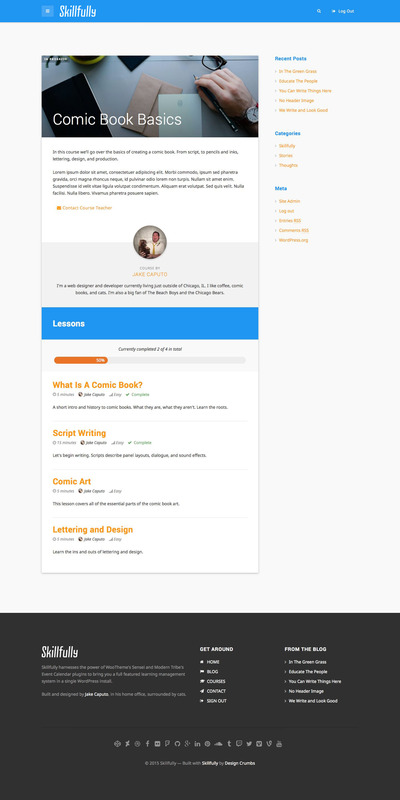 Exclusive layouts for most Sensei created pages! For easy to understand calendar appointments, to full blown eCommerce purchases – it’s all here ready to go, right out of the box. Only the best will do for Skillfully and Gravity Forms is exactly that. Industry standard forms with the visual strength of Material Design built in. Social Media will play an important role in your Marketing efforts as you launch your new Academy of courses, and Skillfully has all the good stuff built right in. Just add your platforms of choice and voila! Skillfully has it all. Built with HTML5, CSS3, and a lot of Love. Emphasis on the Love. 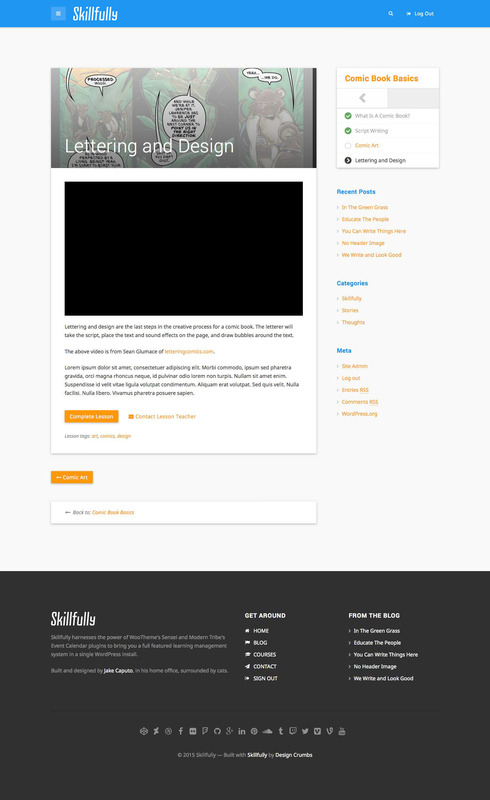 DesignCrumbs is an Elite Author on Envato Market, you can be sure you are getting the best of the best, designed and developed using the most up to date code principles. 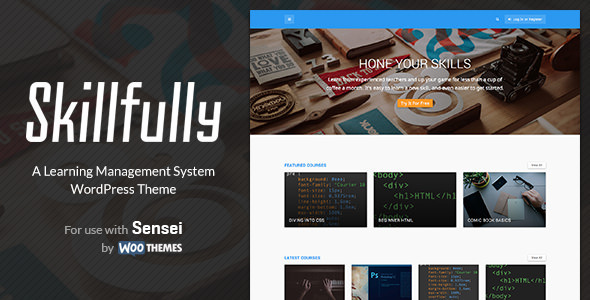 Skillfully is now ready to work with Restrict Content Pro! You can now use Restrict Content Pro to easily set up subscriptions and restrict access to courses and lessons. Note Sensei and Restrict Content Pro are paid plugins. Sensei is required for Course and Lesson management. Sensei and Restrict Content Pro are not included in the Skillfully download.